A quick group of shows happening the early part of September has kept me busy with rehearsals: Crater Tater will be sharing the stage with Gargamel on Friday, September 7th, Hal McGee will host a new Apartment Music afternoon on September 15th (I will be performing a duo with cellist John David Eriksen), and Son of CHANG will make it’s second and last (?) one-time-only performance at Uncle Lou’s on Wednesday, September 19th. 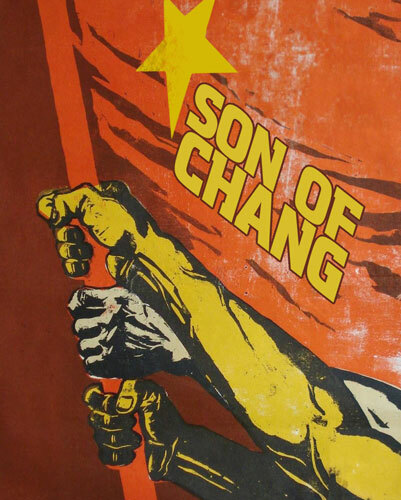 I pulled out the first of the cue card pieces from 2009 which was originally performed by CHANG and have reworked it for Son of CHANG and our show at Uncle Lou’s. We will be performing two pieces: VRRROOOM! and Zip-Zip-Tang. Also on the bill that night is SSLOTS, Free Dr*gs, and more. 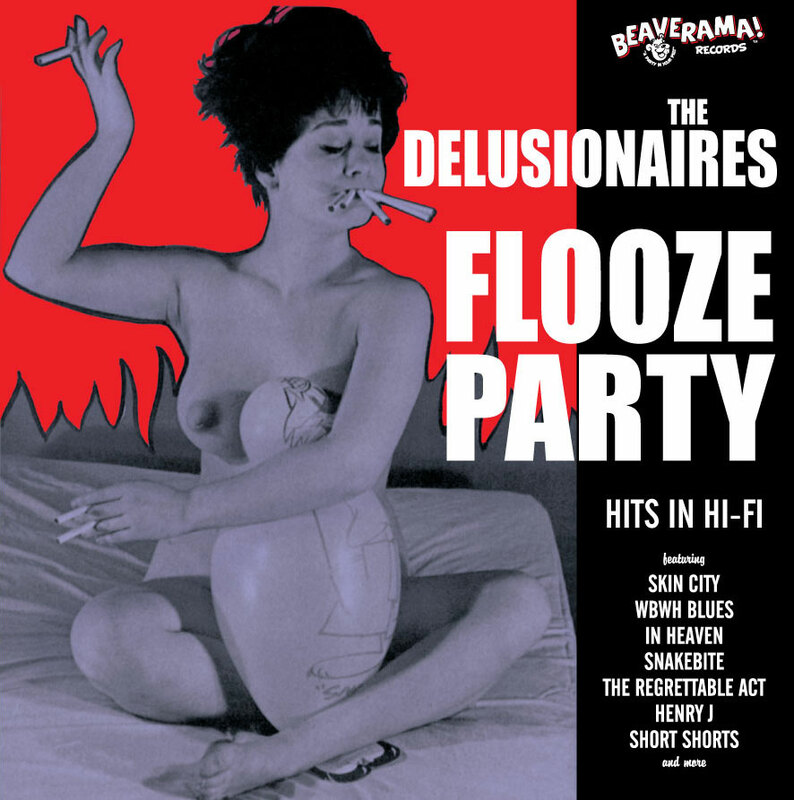 On track from a fall release is the new vinyl offering from The Delusionaires, Flooze Party. Some very creative and clever ideas for limited edition artwork/CD releases from Gatto Pazzo will be emerging over the next few months. This is very exciting to me, as the releases will be available in very limited quantities and all will be hand made, one-of-a-kind packaging incorporating our artwork with unique ideas. This entry was posted in Improvisation / new music by jimivy. Bookmark the permalink.